Sextra energy Capsules is purely Ayurvedic Formulation for external use which tones up penile tissues and increases the blood flow and thus strengthens erectile power for better performance with prolonged pleasure. 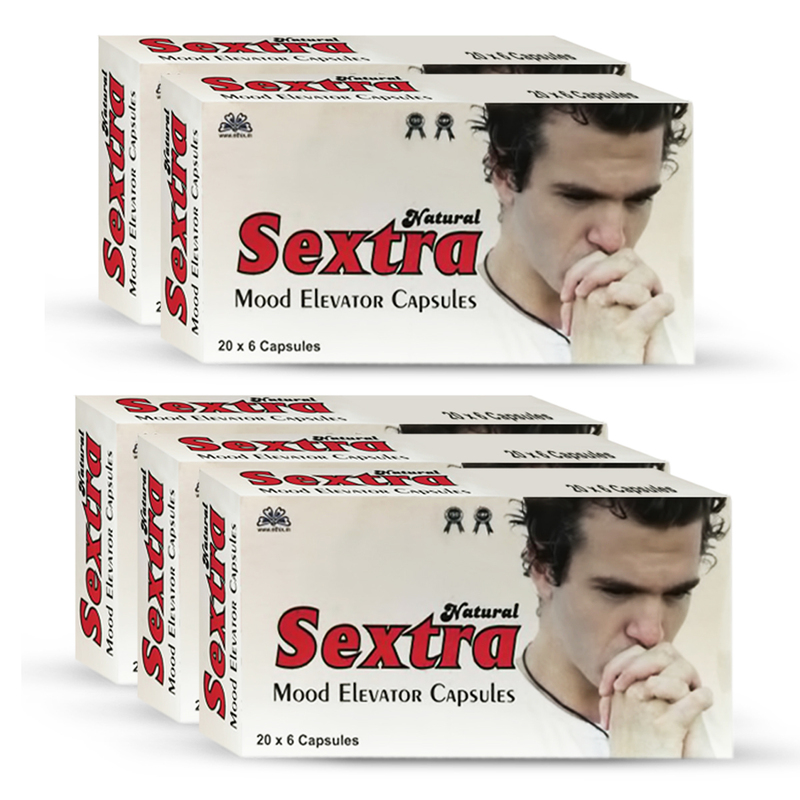 Sextra power Capsule for Special Energetic (6 capsules)- Force. Erect on the capsule is an herbal proprietary medicine for men. Get online Sextra capsules in ethix.in. This Sextra capsule help to stimulate the sensory nerve, indirect sexual desire and promote sexual excitement and improve the body’s metabolism and function of each organ. Maintaining male endocrine balance and delaying senility. Strengthening the function of immunity to promote blood circulation. Enhancing physical ability and vigor.